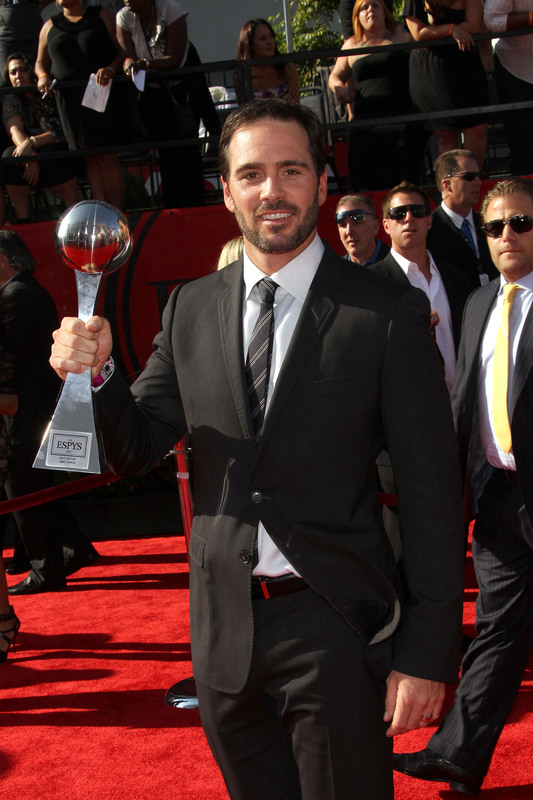 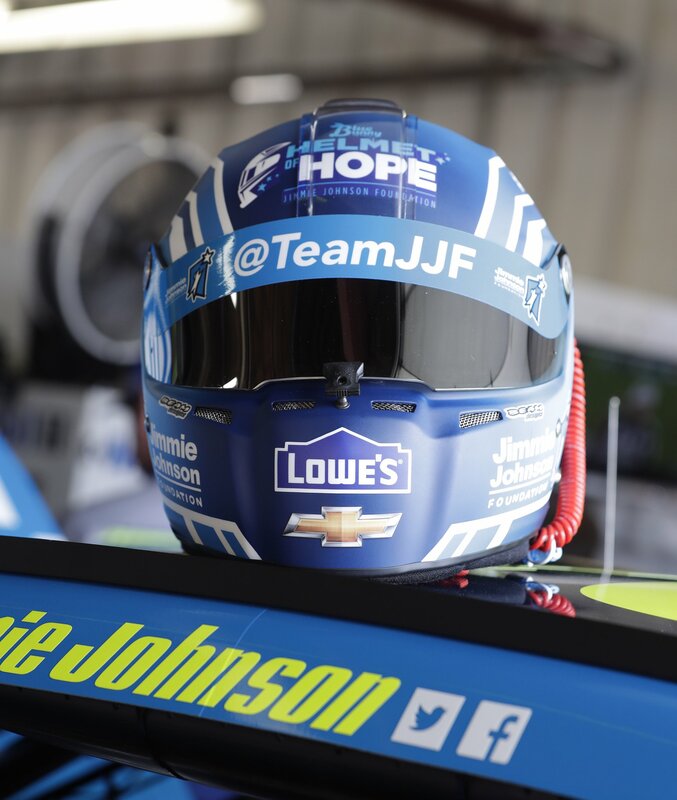 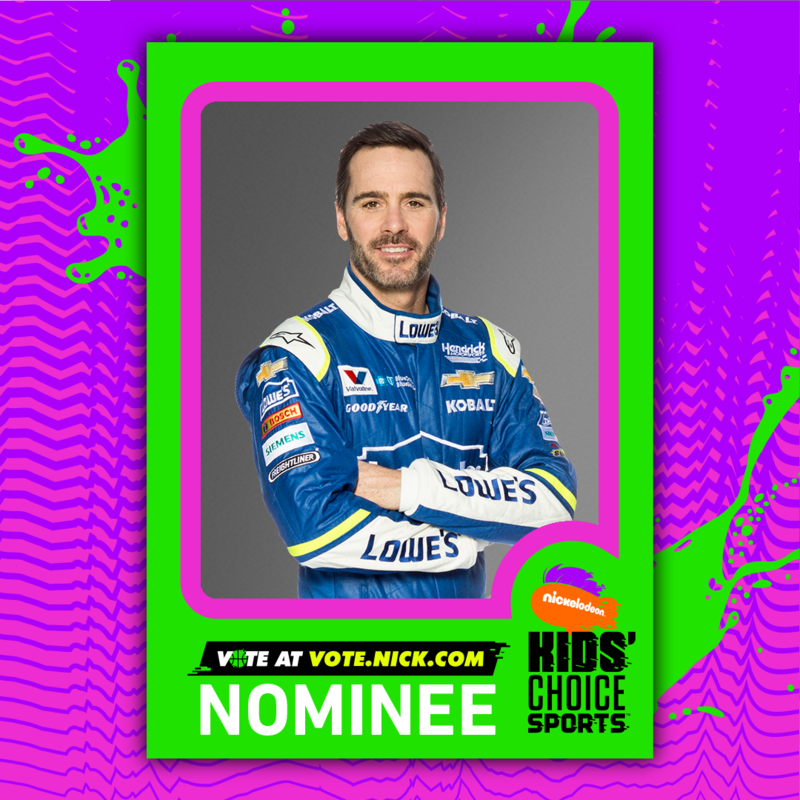 By now you surely know that Jimmie Johnson tied Cale Yarborough for sixth on the all-time NASCAR wins list last Sunday in Dover with his 83rd career win. 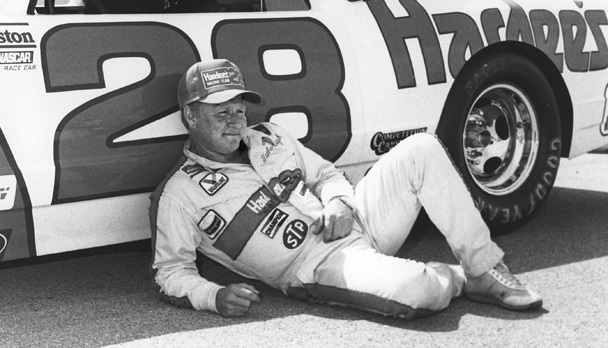 You’re also probably familiar with the story of a young Jimmie sulking out of a Hardee’s with just a cheeseburger in hand and head hung low over the disappointment that he didn’t get to meet his hero Cale, who drove the No. 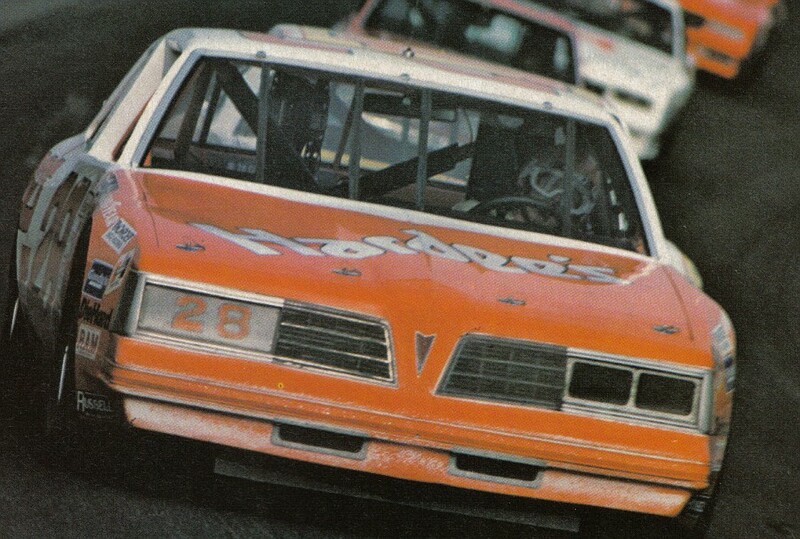 28 Hardee’s car in the eighties. 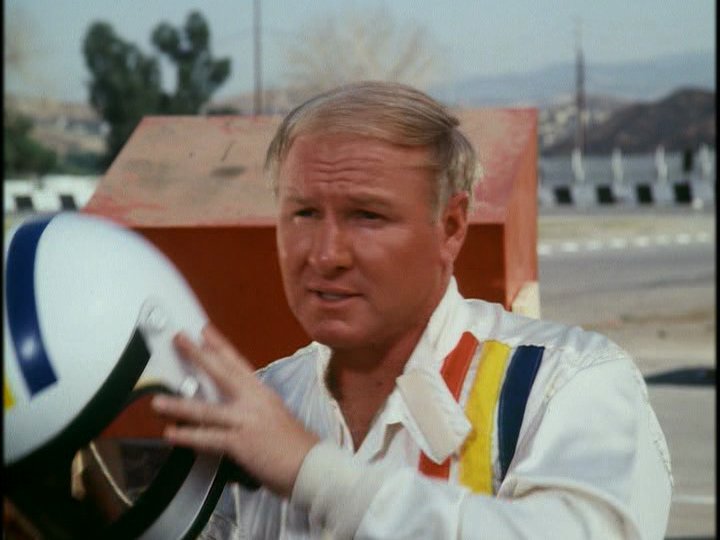 And odds are you know he matched his stock car racing hero of so long ago wearing a helmet that pays tribute to Yarborough’s Hall of Fame career. 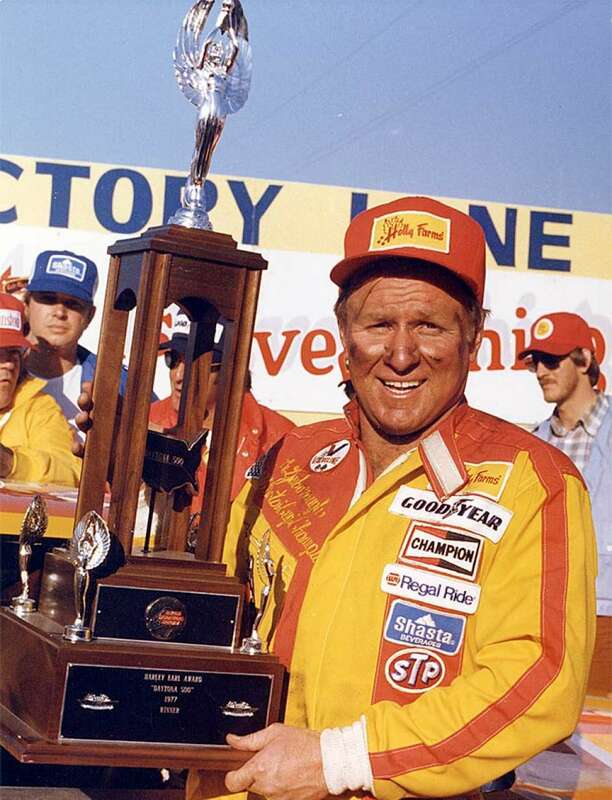 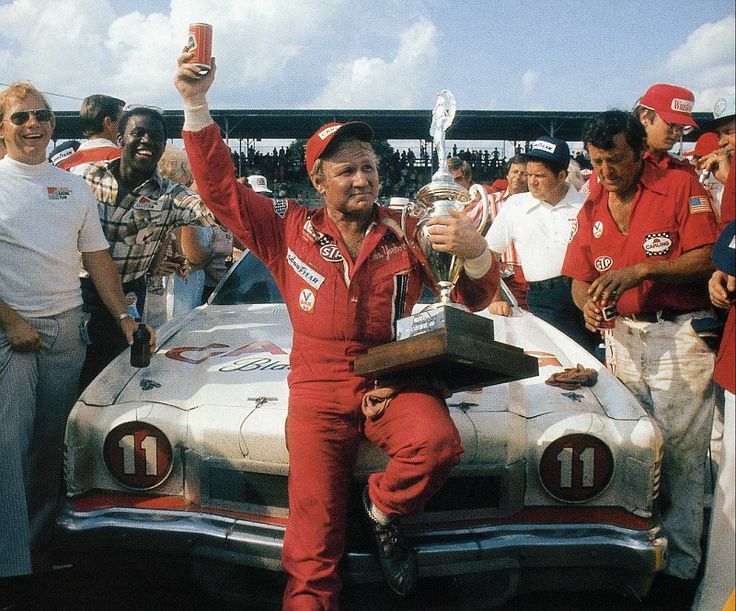 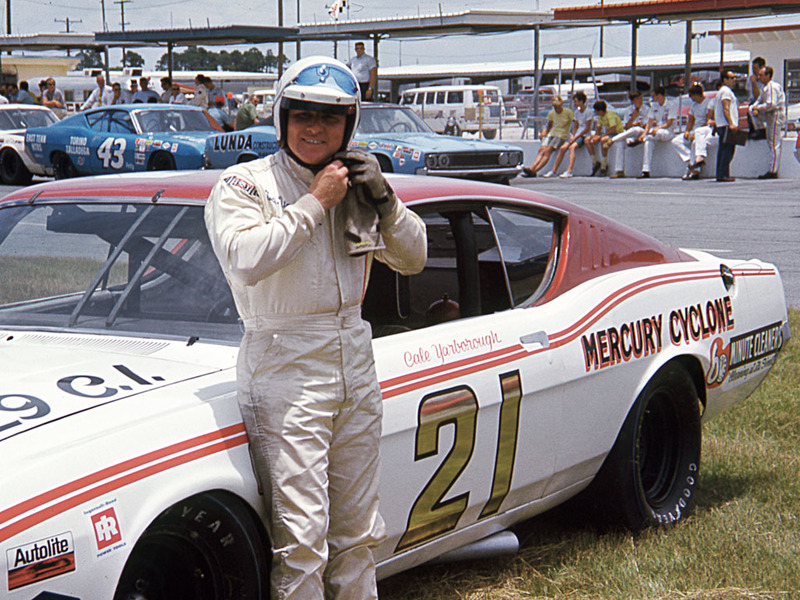 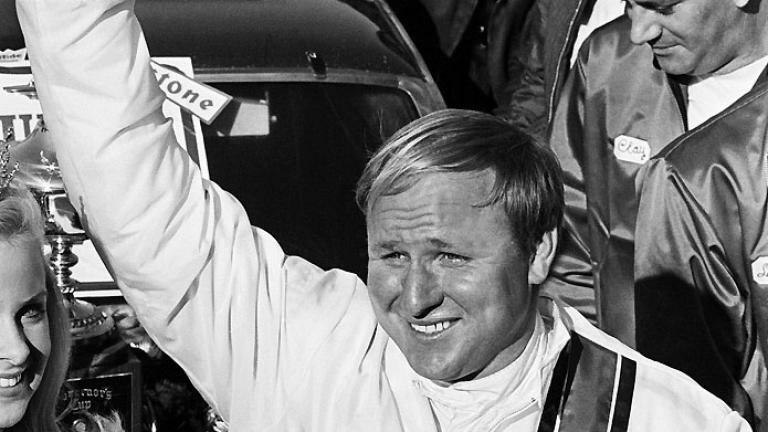 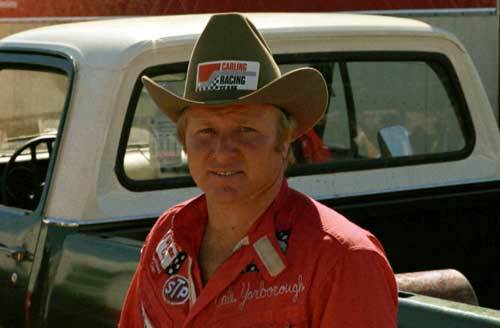 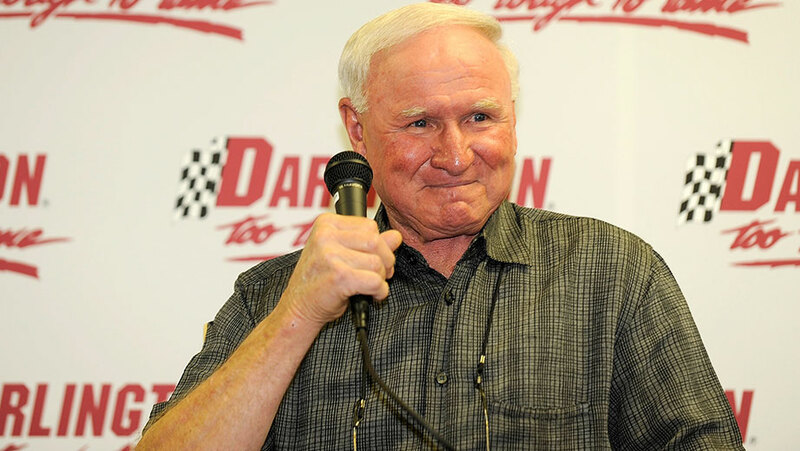 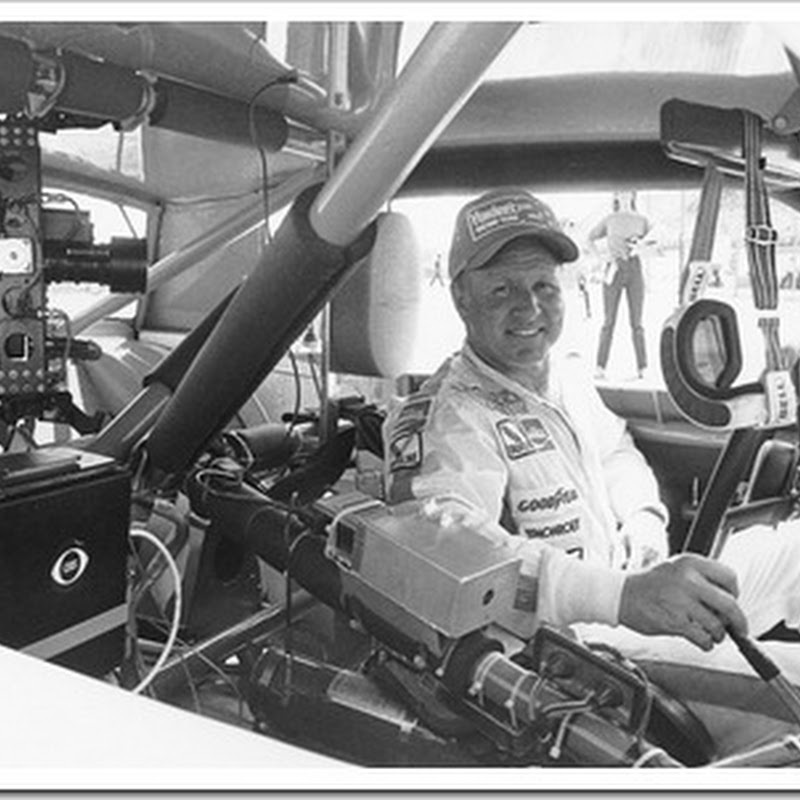 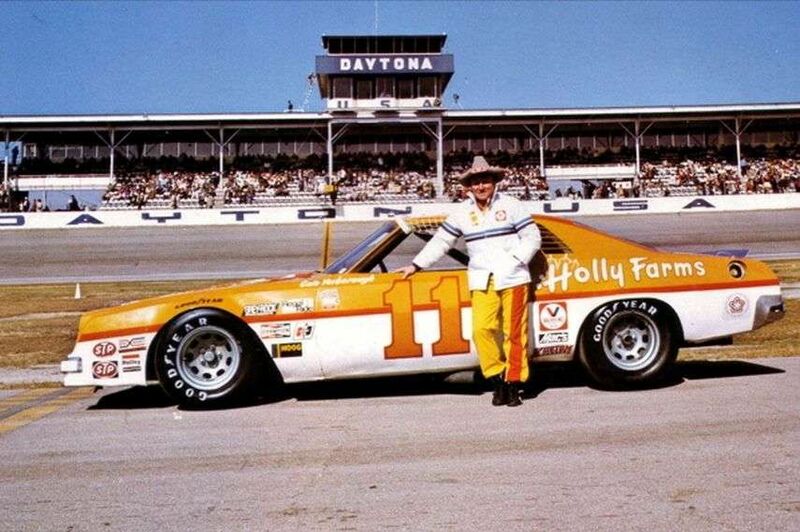 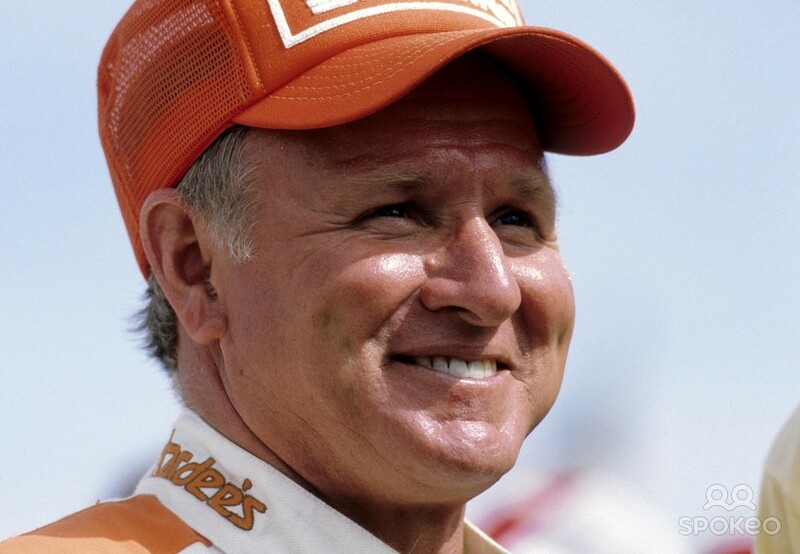 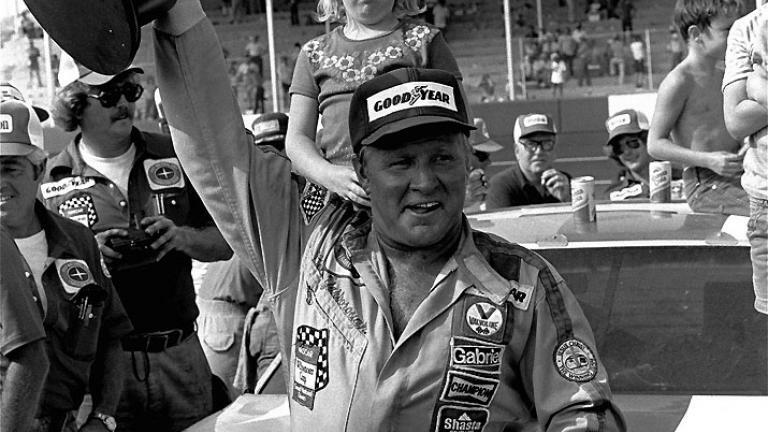 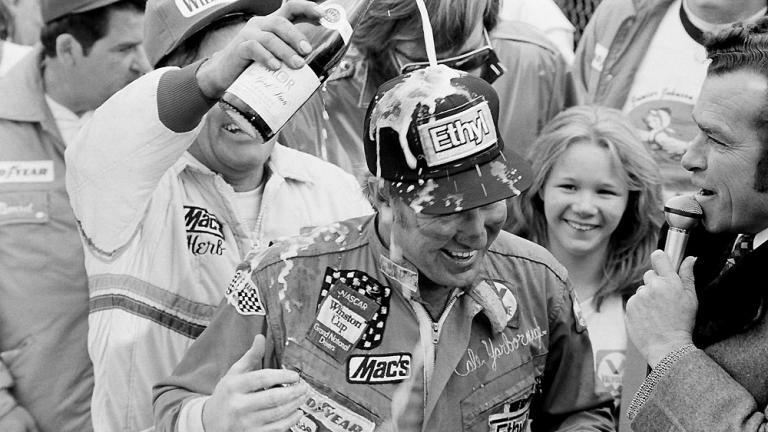 Dale Earnhardt may have been “One Tough Customer” – but in NASCAR, nobody was ever tougher than 5’ 7” Cale Yarborough. 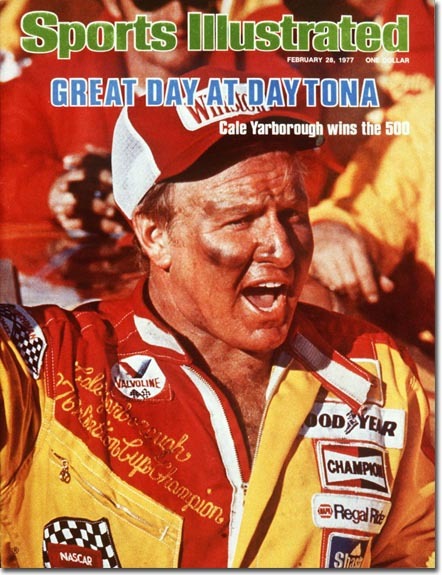 The South Carolina high school football, baseball, and basketball star worked out by wrestling bails on the family tobacco farm and turned down an offer from the Washington Redskins in favor of the steering wheel. 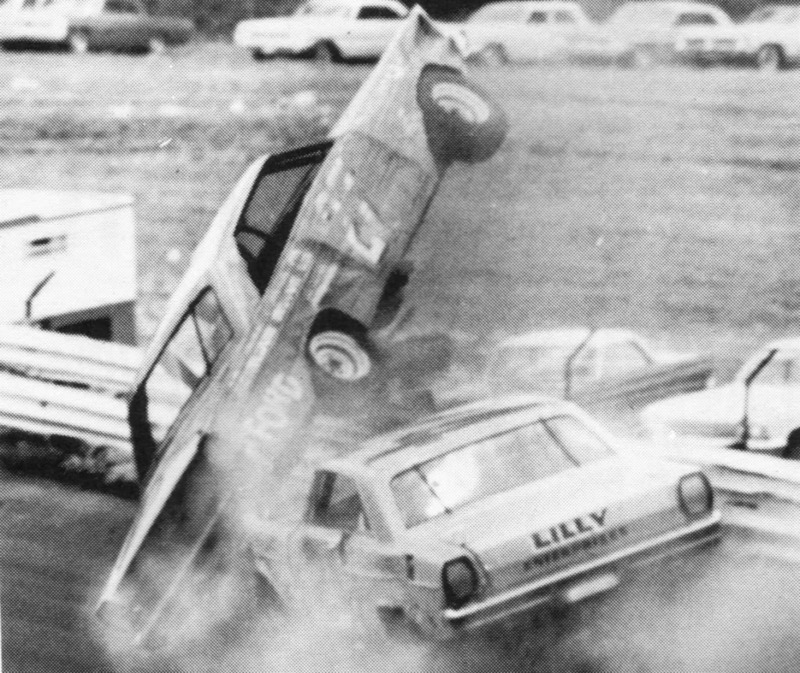 In his spare time he drove a school bus and illegally started his first NASCAR race at the too-young age of 18 in the 1957 Southern 500 at Darlington - the track where he soared over the fence in spectacular fashion and landed three stories down in the parking lot in 1965…he walked back to the pits. 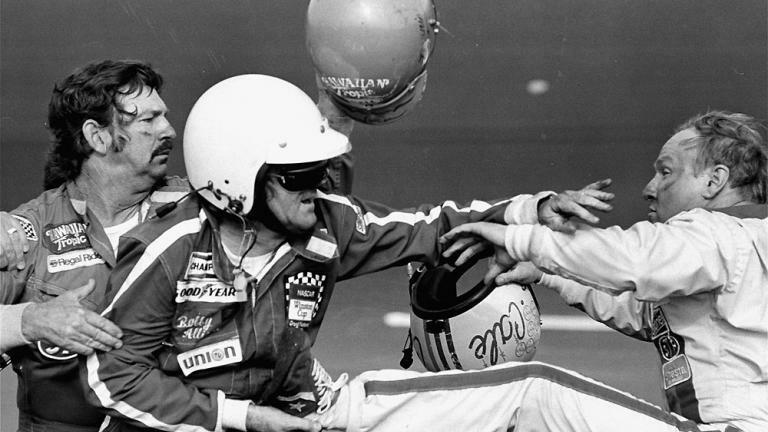 This Memorial Day weekend isn’t about NASCAR’s Coca-Cola 600 enduro. 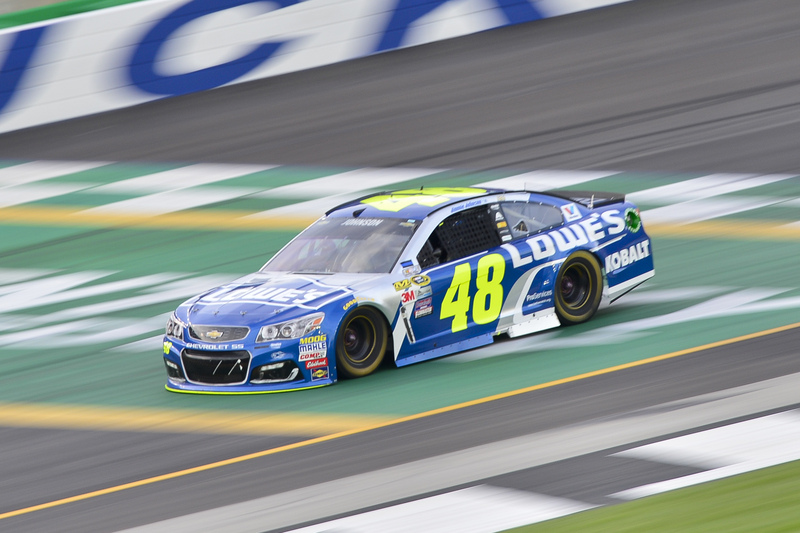 Nor is it about the glamour of the Grand Prix of Monaco, or even the “Greatest Spectacle in Racing” – The Indianapolis 500. 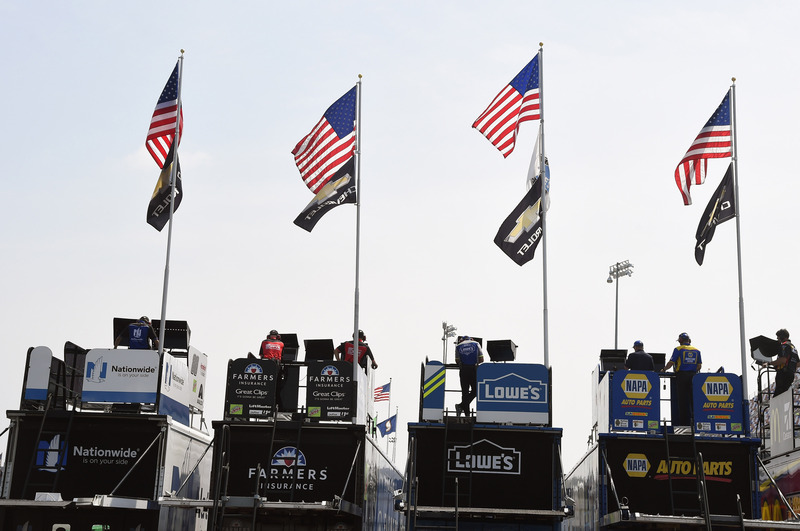 This weekend we remember all of those who laid down their life so that we may spend our Sundays racing under the stars and stripes of “Old Glory” in the greatest nation in the world. 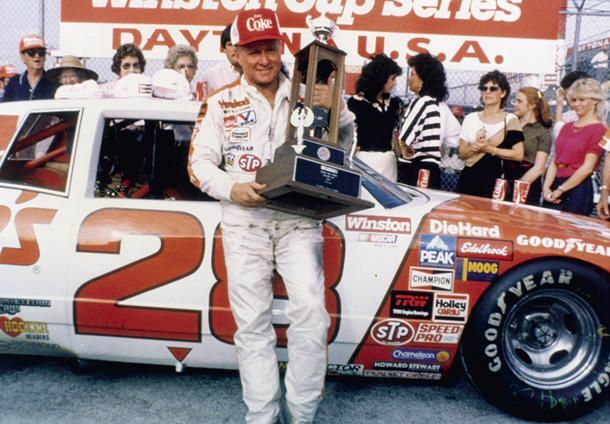 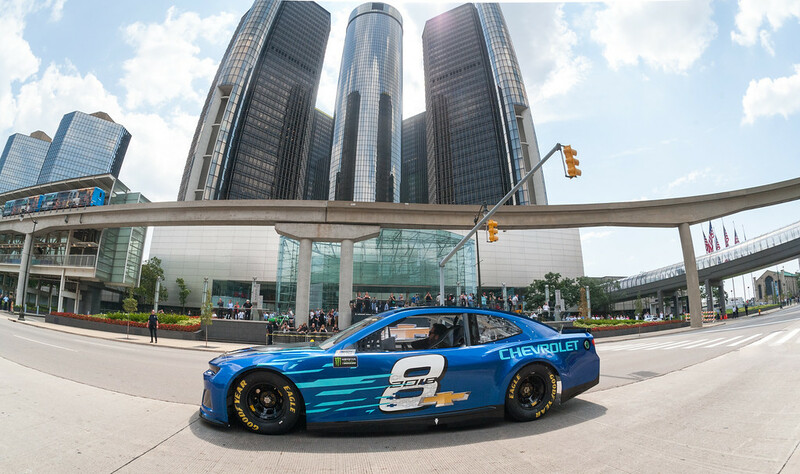 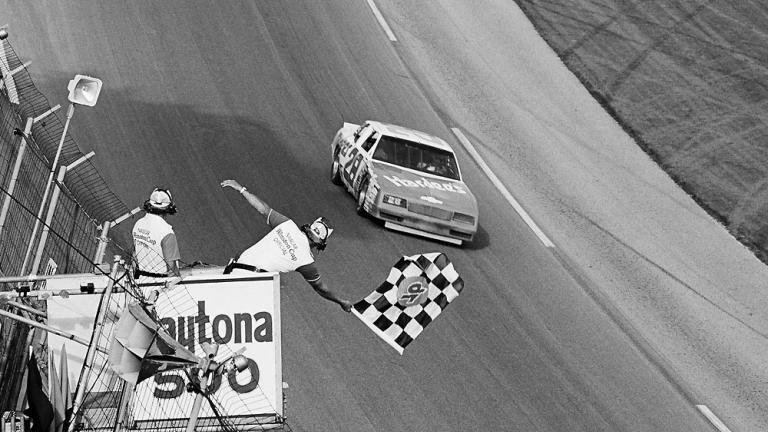 When NASCAR, Humpy Wheeler, and R.J. Reynolds Corp. created a 70 lap shootout for $200,000 in 1985, they created a NASCAR staple that has forged some of the sport’s greatest moments. 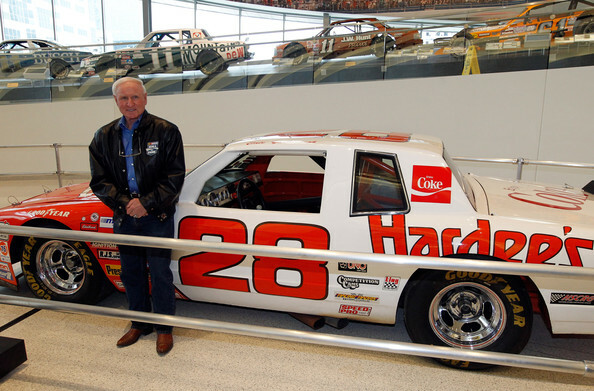 20 years ago Jeff Gordon’s Hendrick Chevy, the infamous “T-Rex” No. 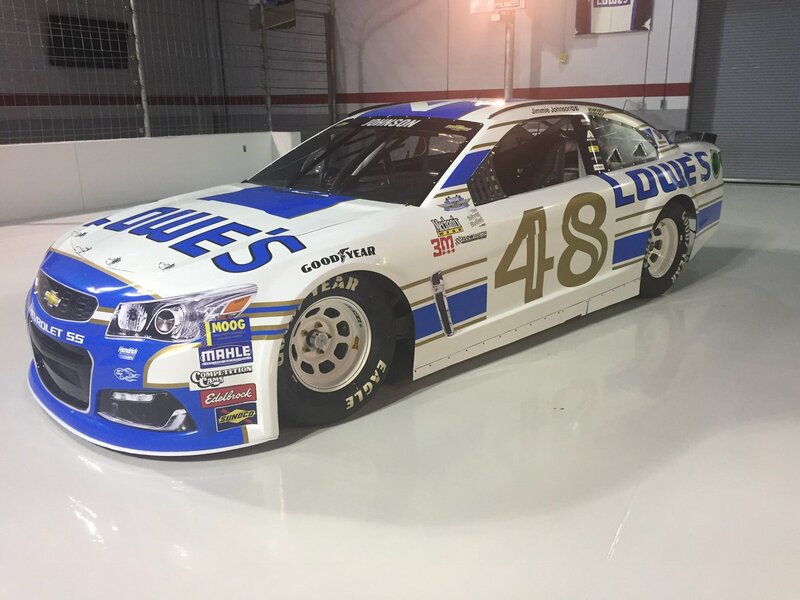 24, was so fast it was outlawed after it dominated like few cars ever have. 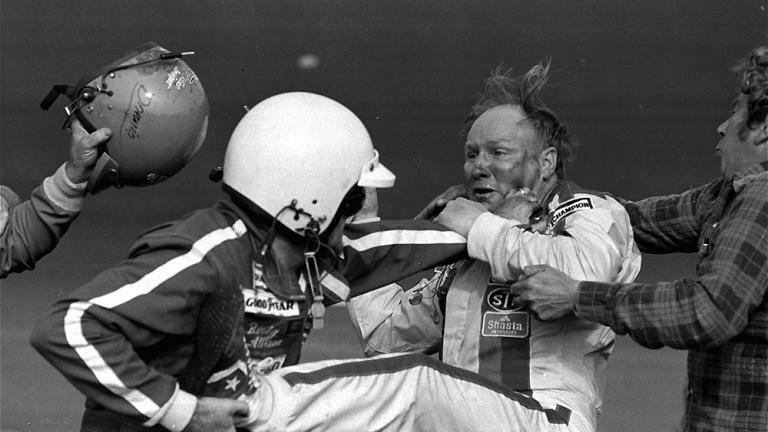 And who could forget the “Pass in the Grass” – 30 years ago this year. 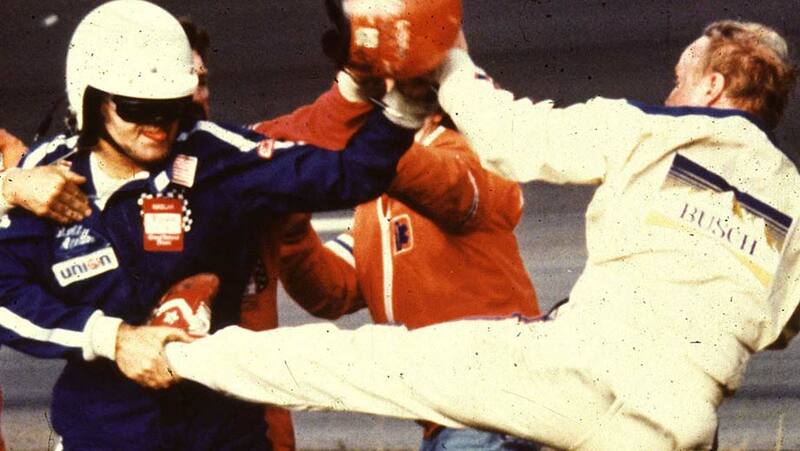 (Click the video below and enlarge to relive the classic moment).